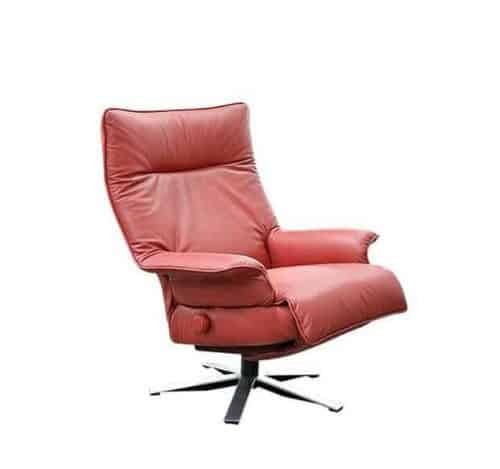 Inspired by Italian classic modern masterpieces, the beautiful design of the Lafer Valentina lounge chair combines outstanding comfort and true engineering. 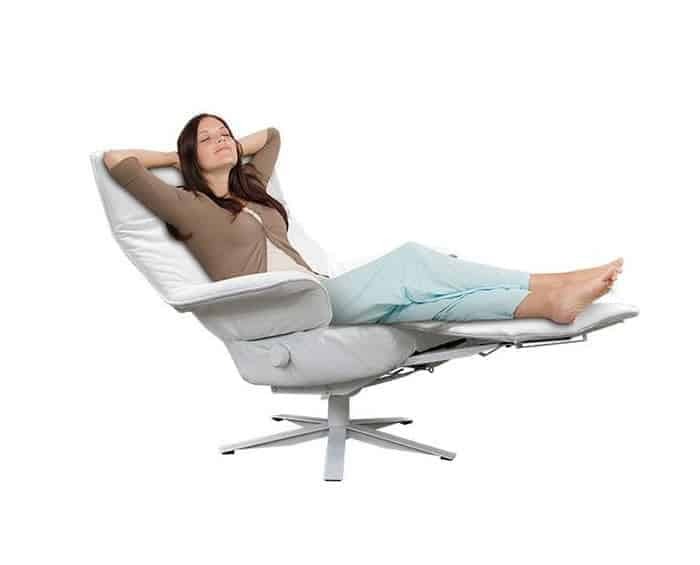 Valentina is a larger 33.5-in wide recliner that features a unique 3-level footrest that locks in a middle position. 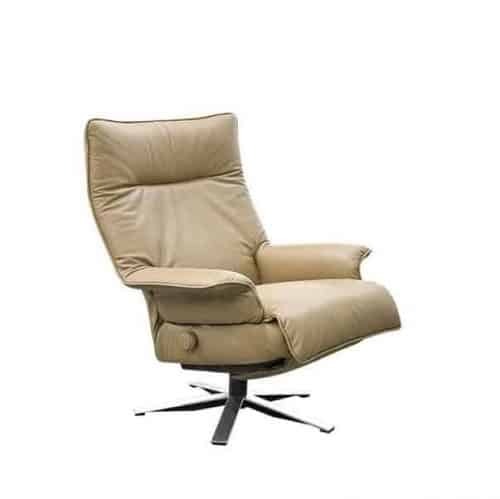 The recliner Valentina offers individual and independent settings of the angles of the backrest and head restraint, articulated arms that accompany body movement, and the support for the retractable feet. 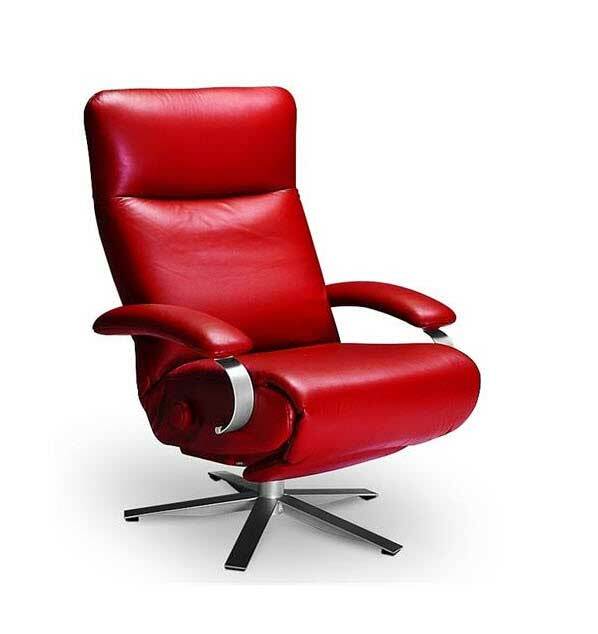 Its swivel base allows 360 rotation of the chair. 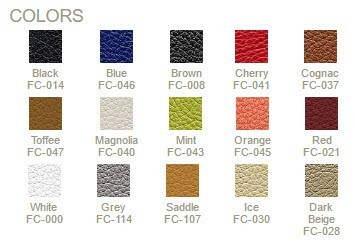 Available in many Lafer leather colors. 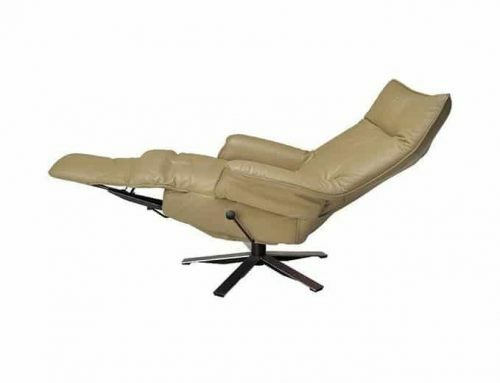 Your perfect home or office solution for a beautifully functional deluxe reclining lounge chair. The current model designs are space saving, providing you with the ultimate in style and comfort. 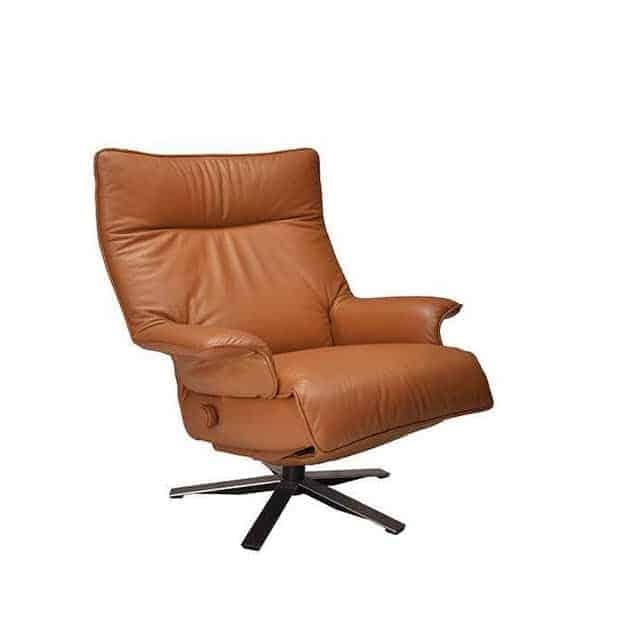 Every chair is made with a durable frame and base, while covered in soft top grain leather for a superior quality product that is both relaxing and environmentally friendly. 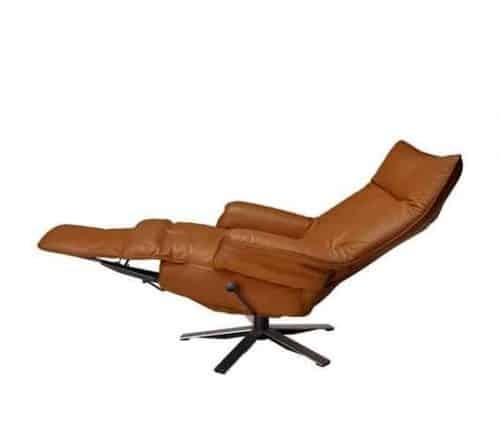 The current family of recliners, designed by Percival Lafer, were born from the idea of making a recliner with a hidden footrest. After much research and development, the result is a complete reclining chair solution that is both beautiful and ergonomic. Drop ship is available via Fedex. Assembly required.